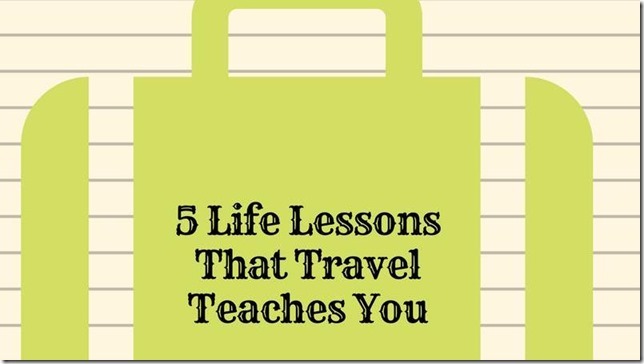 5 Life Lessons That Travel Teaches You - A Rose Is A Rose Is A Rose! 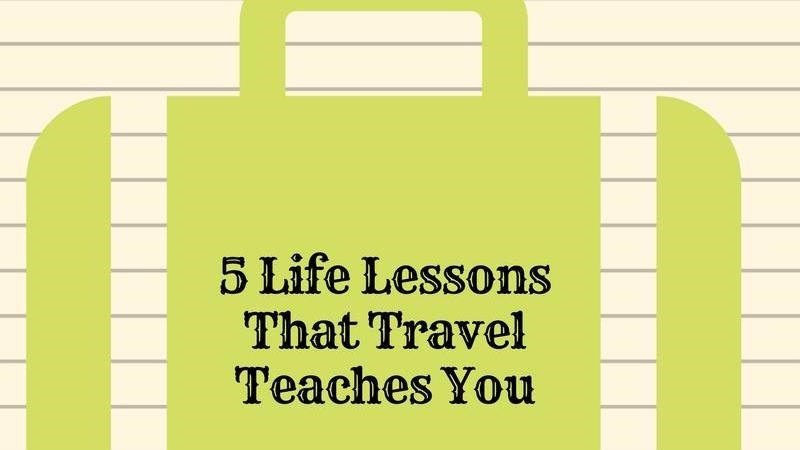 What life lessons have your travels given you? Do share with me in the comment box. Great lessons. I would add one more. Money talks. So have money (in any form) at all times. Thanks SG! Oh yes, money is all powerful! These lessons are so true. Valuable gems. For anyone who is hesitant to travel, they really are underestimating themselves. Well said, travel is one of the best teacher as it broadens our horizon and makes us do things which we believe we cant do ever! You learn life skills through travelling. It expands your horizon. We learn about new culture, tradition, cuisine, language, weather and so much more. True that! Travel is the best form of education!! One thing that travel always teaches me is humility. Every time I travel, I realize that I am just a puny creature in such an enormous world. It teaches me to stay grounded and appreciate the smaller things in life. I agree. Travel does teach humility and gratitude. Well said. Given that travel throws so many curveballs at you, you learn to be patient and humble and have empathy as well. Travel does teach you a lot of lessons! The thing I love most about traveling is the exposure to diffirernt cultures and people (travel companions) from around the world and all walks of life, and the many lessons I learn about our shared humanity and our idiosyncratic differences. Agree completely, irrespective of the places you travel, you do learn so much about other people and that how similar we are and how different too! I found these things out, when I was in Europe, four years ago and on the Alaska ferry, a year later. Challenges are what build strength. Thanks Gary, glad that you have had similar experiences and learnings too! All of that is so true. I think you ‘grow up’ in a whole different way once you begin to travel, specially if you’re on your own. I don’t travel much and barely ever on my own and yet there was a time I used to find the whole idea so intimidating, but I’ve become better at it over time. I know what you mean. It’s just the initial fear and doubts. A few trips later, travels comes in your comfort zone, though with good and bad surprises every now and then! I so agree with you. Travel truly evolves you and I am what I am today because of my extensive travelling. So true shilpa, agree with all the 5 life’s lessons -just last week I attended a National women’s convention at Goa and the moment I reached from day 1 my mobile stopped working:) initially I was upset as I wanted to click some pics… but then my feelings changed and in no time I was happy to mix around and enjoy new experiences of learning and meeting other women. January I had to travel to Chennai for a mental health first aid progrmme, I was wondering how would I manage, but I surprised myself, reached at odd hours and had to find the hotel and connect with the local host- I was happy to find people hospitable and kind. I hope to travel more and yes … with little planning and budgeting:) Thanks for sharing shilpa, I have always learnt something from your post. If i had to pick one, that travel teaches it is to be adaptable. Learning to eat and stay out of your comfort zone. 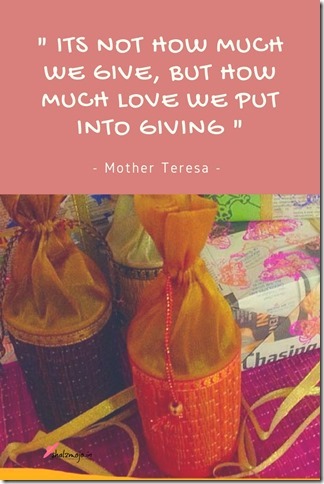 Great post again, Shilpa. Maybe one day I’ll travel to India. Yay for JOMO! There’s a lot to be said for it. I’ve been travelling most of my life, and it’s certainly shaped me in many ways. I hope to never have to stop! I haven’t traveled as much as I’d like to, but I always find that I appreciate the time away/alone as much as I appreciate getting home. The diversity of people and cultures makes me wish more people would expand their worldview by seeing what else is going on in the world beyond their doorstep. I love to travel. For me, it changes perspective.